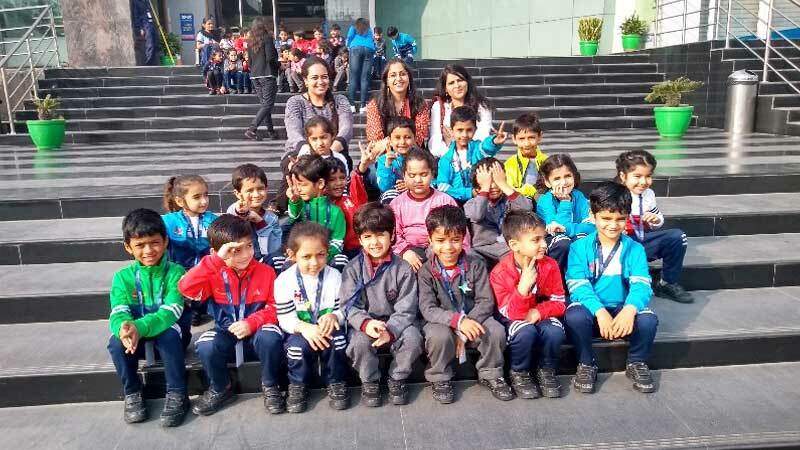 Kindergarteners of MRIS-21C, Faridabad have embarked on a new journey through the Theme ‘Festivals, Clothing and Food’ and are learning about food for different occasions and from different regions as part of the theme. 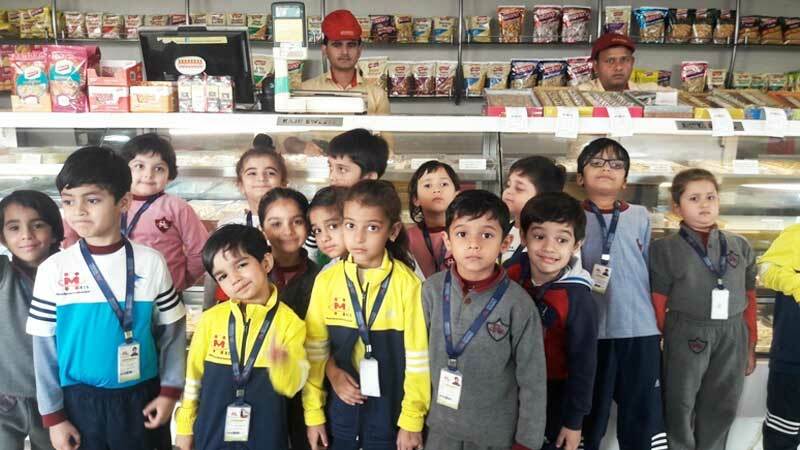 In order to enhance the learning curve, a visit to Bikanervala was organized for the students of KG. The objective of the visit was to make the children aware of different foods from different regions of India, and around the world. At Bikanervala, the teachers informed the children about the various cuisines and discussed about the various food preparations that were on display, such as sweets, pickles, dry-fruits, snacks, biscuits, etc. The children were shown the procedure of placing an order and the process of billing. They were then served breakfast at Bikanervala which they relished. It was a fun-filled morning, packed with learning, and children came back happy and enriched.